A brief history of bitcoin and cryptocurrencies. For all of the talk within the media regarding the ups and downs on cryptocurrency, Bitcoin, and the speculation on the nefarious bitcoin bubble, there’s been very little talk about what cryptocurrency actually is, and the role is could play within a global economy. For an understanding on cryptocurrency, it’s helpful to start at the beginning. Bitcoin, the first cryptocurrency, was released in 2009 by Satoshi Nakamoto, an anonymous person or group of people, as an open sourced project, meaning anyone could take the code and adapt it for their own needs or try to improve it. The idea was to create a decentralized, digital, and global currency that could be used on a peer-to-peer (from one person directly to another) basis, without the need for involvement of outside agencies, companies or governments. In order to prevent outside influence, there is a finite number of Bitcoins that will ever come into existence, and no way to create more. Additionally, any changes to the rules or functionality for the coding of Bitcoin requires all holders within the community to vote on the change, with a simple majority rules, enabling those who are directly involved to decide the future of the currency. The ultimate goal of Bitcoin was to establish itself as a major and universal global currency. While certain individuals within the tech community were exceptionally excited at this prospect, when Bitcoin began to draw national attention in 2006/2007, two major flaws become clear. Due to the complex nature of processing Bitcoin transactions, it is incredibly difficult to reach the necessary threshold needed for mass adoption on a global scale. There are a finite number of transactions that can be performed per second, which is a huge barrier to scaling up, and the process and cost of mining Bitcoin can be prohibitively expensive depending on Bitcoin’s value. These issues compound on each other creating transaction wait times that could extend into hours. Recognizing these issues, along with the incredible potential that cryptocurrencies hold, a few projects started their own cryptocurrencies targeting these flaws, with the intention of improving on the advancements that Bitcoin had created. The most notable amongst these projects was Ethereum. Ethereum was developed as a second generation blockchain technology and was built to improve on some of the weaknesses of Bitcoin, and expand on the potential of the technology by instituting functionality such as smart contracts, while maintaining many of the decentralized ideals such as a 51% consensus needed to institute rule changes. While Ethereum made some significant strides in improving the feasibility of creating a mass-adopted global digital currency, some of the flaws like transactions per second, still did not meet the necessary benchmark, and each transaction still has costs and fees associated. Understanding that in order to have a global adoption and usage, these two major hurdles need to be overcome, a number of third generation blockchain technology companies (such as Cardano and IOTA) have been developing quick and feeless technologies. This brings us to today. Various companies are attempting to grapple with the feasibility of using cryptocurrency as a digital global economy. 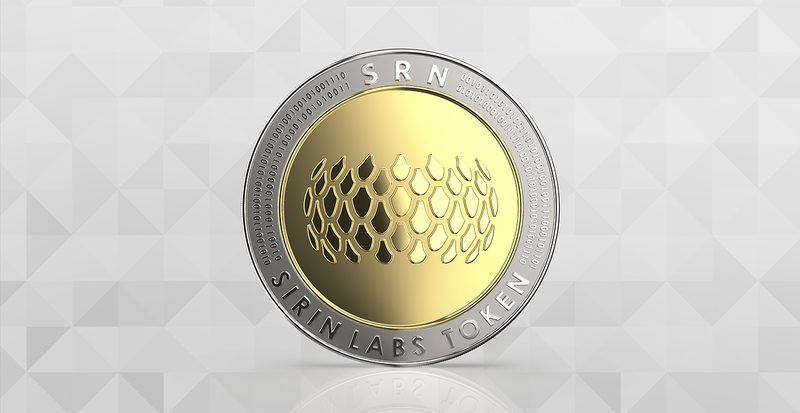 Once the blockchain technology companies are able to overcome the issues regarding scaling (transactions per second) and costs (transaction fees), SIRIN LABS will already have released our first blockchain and cryptocurrency-enabled smartphone, making the decentralized world accessible and understandable by the global masses.